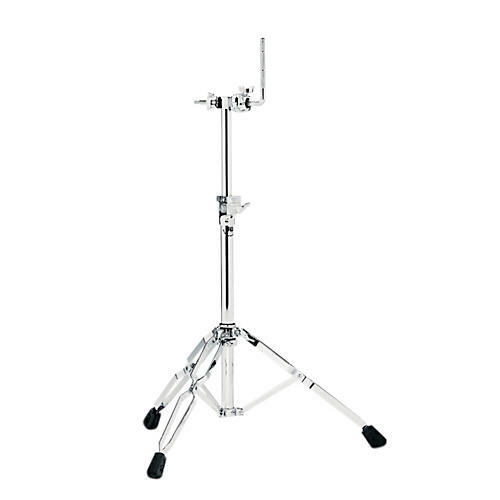 A double-braced, single-tom stand for an externally mounted tom. This DW Single Tom Mount sets the standard for strength and flexibility. The stand offers rock-solid reliability of heavy-duty steel tubing and double-braced legs plus easy-to-use memory locks. This stand is composed of modular tubing sections and clamps.